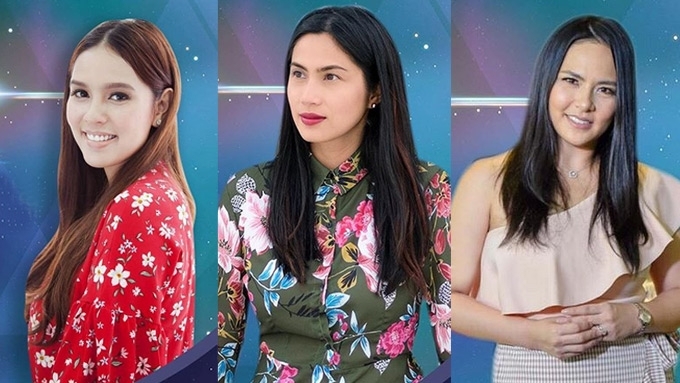 Star Bazaar, happening on August 17 at the SM Megamall Event Center, will feature celebrities—Neri Miranda, Diana Zubiri, LJ Moreno, to name a few—who will talk about their journey as entrepreneurs and also sell their products. Fans will have the chance to get up close and entrepreneurial with their celebrity idols at the first-ever Star Bazaar, a free event happening on August 17, Friday, at the Event Center of SM Megamall Building A. A partnership between Globe MyBusiness and PEP.ph (Philippine Entertainment Portal), the one-day event is going to be star-studded. It will showcase the homemade treats of Janice de Belen, who owns the Kitchen of Super Janice; cake pops from LJ Moreno's The Lollicake Factory; leather goods of Candy Pangilinan's Qbags, and the fitness apparel of Diana Zubiri's Be Amaz1ng. 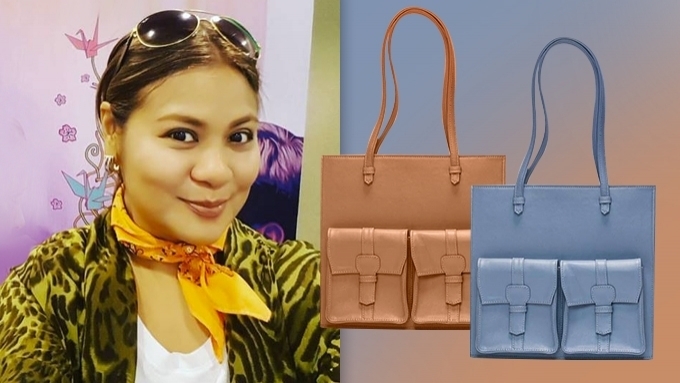 Candy Pangilinan's bag are hot: more than a thousand sold! Other celebrities at the Star Bazaar include RR Enriquez, who owns ReJuva Aesthetics and Laser Center; Marlo Mortel, whose love for oriental stones pushed him to start Oriental Stones and Crystals, among others. There will be talks as well with business experts and celebrity entrepreneurs—beauty queen turned restaurateur Shamcey Supsup-Lee, Salu restaurant owner Harlene Bautista-Sarmenta, and enterprising celebrity mom Neri Naig-Miranda. John Aguilar, the creator and host of the business reality show Final Pitch—where entrepreneurs pitch ideas to investors—will be there to discuss "Ways to Get The Cash You Need For Your Start-Up." Meanwhile, host and former radio jock Grace Lee, who's now the proprietress of Korean fusion restaurant Kko Kko, will speak about "How to Decide on Your Core Product for Your Food Business."